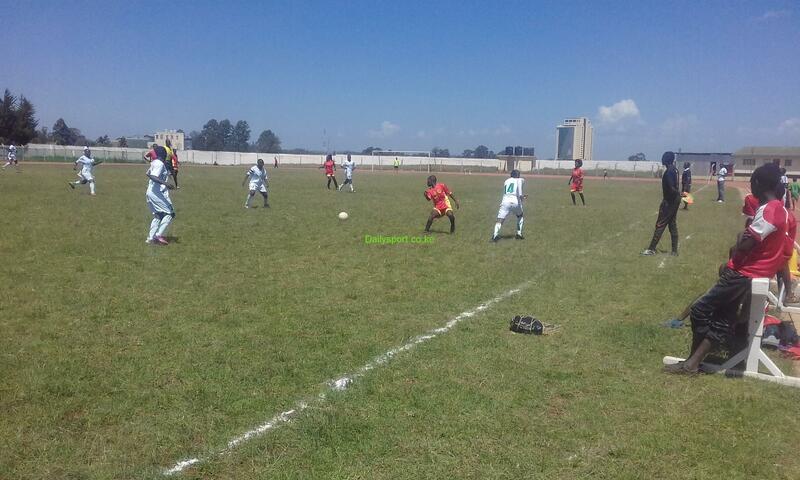 Kenya will be hosting Ethiopia in the Africa Cup of Nations (AFCON) qualifier’s return leg tomorrow at Moi Sports Centre, Kasarni. 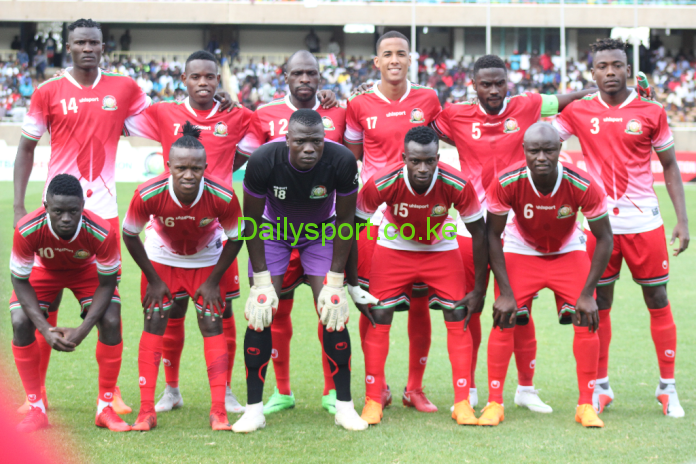 The Harambee Stars played to a barren draw in the Bahir Dar stadium on Wednesday in the pool F encounter to go top of the pool with four points as well as Ghana who did not play since their opponents Sierra Leone have been banned by FIFA. Tottenham Hotspur midfielder Victor Wanyama will captain the hosts after receiving sharp criticism from a section of Kenyan fans after failing to make his presence felt in Bahir Dar on Wednesday. Visiting Walya Antelope arrived in the country on Thursday night ahead of the match are level on four points with Kenya who boast a better goal difference. The West African nation have to comply to Fifa in good time before the round five qualifiers next month lest they are expunged hence Ethiopia forfeiting their three points gained in the 1-0 win last month.